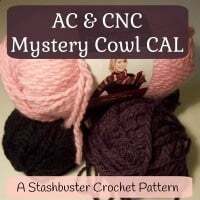 AC and CNC Mystery Cowl CAL – Part 1. 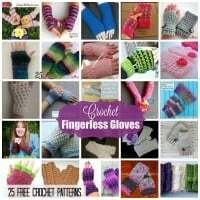 The first part consists of 5 rounds. 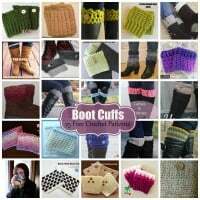 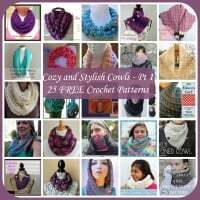 It’s quick and easy to crochet. 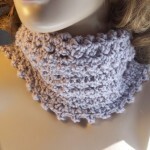 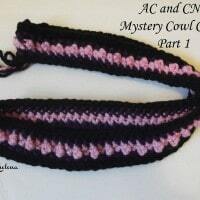 The AC & CNC Mystery Cowl CAL. 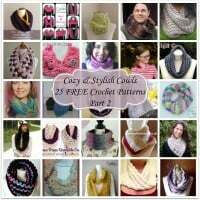 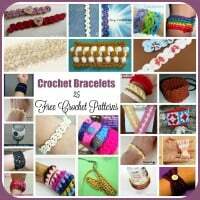 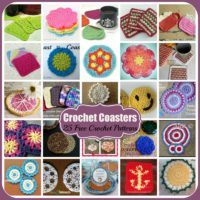 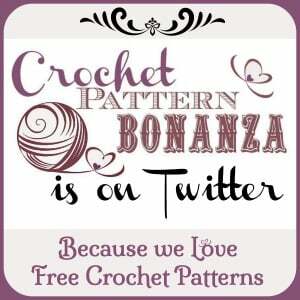 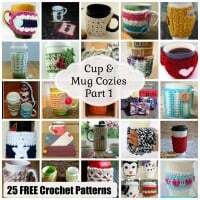 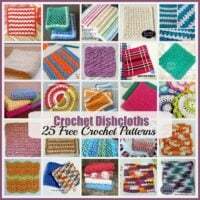 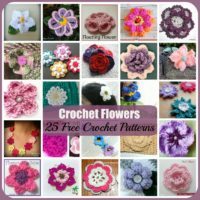 A Free crochet pattern brought to you by Mistie of American Crochet and Rhelena of CrochetN’Crafts.